The Angel Code Healing is a restoration of energies that humans have lost. Each human is structured to vibrate at 528 Hz and with this healing it is possible to return to that level. 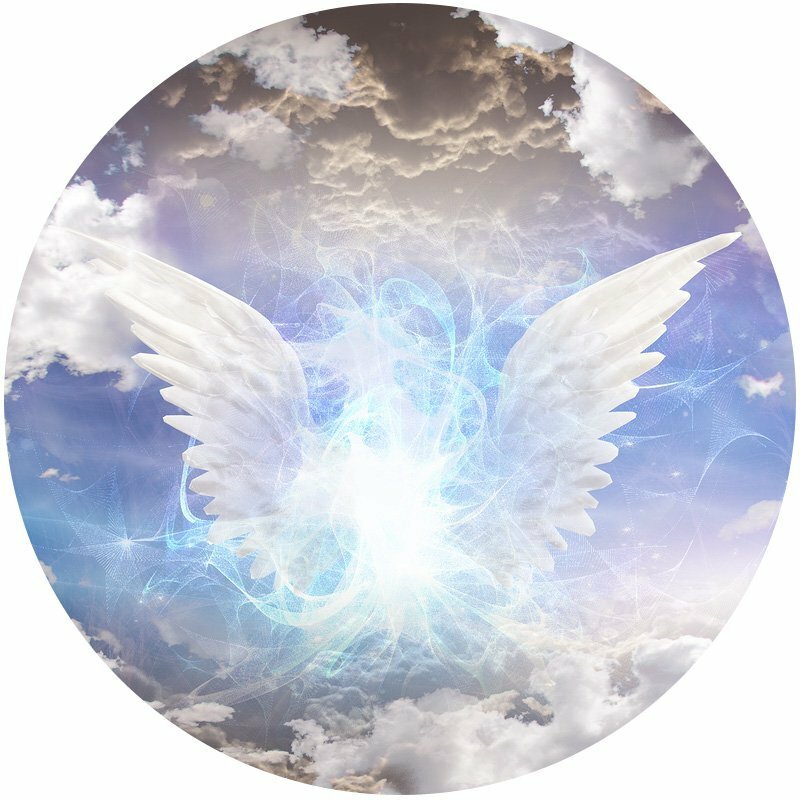 The Angel Code Healing session provides an infusion of angelic energy into the density of your physical body. You will receive a profound boost of energy and light flowing directly into your system at a cellular level. It will assist you to thrive in the conditions of this physical world and at the same time create miracles in your life.